Bonnie Doon takes its name from the Scottish for “pleasant, rolling countryside,” and was named in 1912 in honour of Canadian-born Premier Alexander Cameron Rutherford, who was of Scottish descent and owned a portion of the land east of Mill Creek. 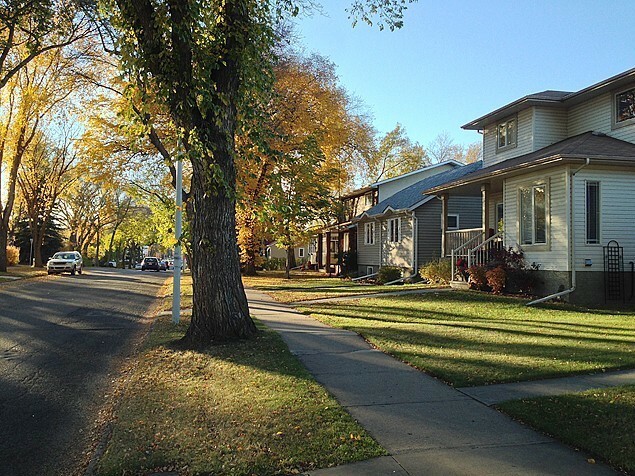 Bonnie Doon is the heart of Edmonton’s French community. The University of Alberta’s Campus Saint-Jean calls Bonnie Doon home. Its presence has given rise to a French Quarter, of sorts, including La Cité Francophone, Edmonton’s French cultural centre. The neighbourhood is also the site of one of Edmonton’s first suburban shopping centres – Bonnie Doon Shopping Centre – which still provides important commercial space within the neighbourhood today. 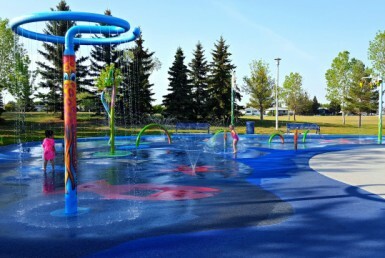 Bonnie Doon’s culture, access to river valley parks and trails (including the ever-popular Mill Creek Pool), and central location have made it a very desirable neighbourhood. 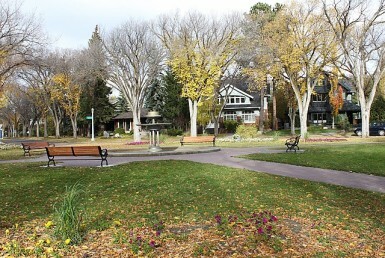 Avenue Magazine recognized this in 2017, naming Bonnie Doon the tenth-best neighbourhood in Edmonton. This desirability has led to substantial redevelopment, making the neighbourhood an interesting tapestry of homes from many decades. Bonnie Doon’s development is still under way due to the neighbourhood’s attractive central location and relatively permissive residential zoning. The bulk of the neighbourhood is zoned RF3—low-density infill zone—which provides the opportunity for single-family and duplex housing while allowing some apartment or row housing with up to four units. As original structures are being replaced, most residential redevelopment is of a higher density. 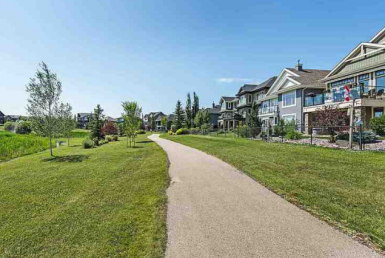 There were 85 single family homes sold between Mar 1, 2018 and Feb 28, 2019 in Bonnie Doon, ranging from a low of $145,000 for a single level apartment style condo to a high of $1,120,000 for an executive 2 storey overlooking the river valley. The median price for homes in Bonnie Doon during the same time period was $465,000 which represents a 2 storey half duplex infill.